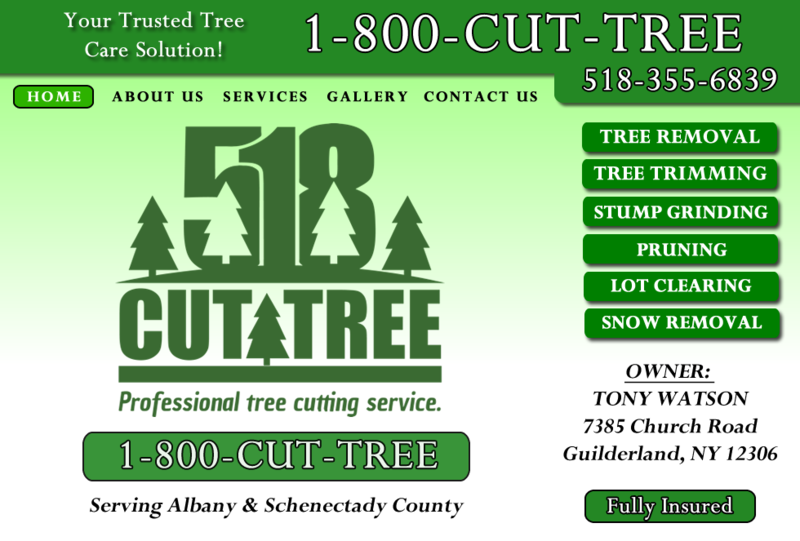 518CutTree is a full tree service. 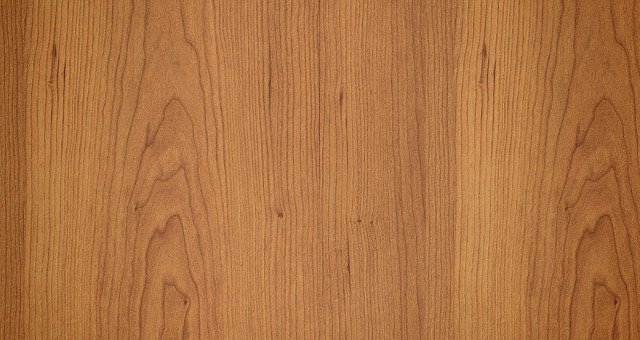 We have been serving the Albany and Schenectady Counties in New York for over 20 years. 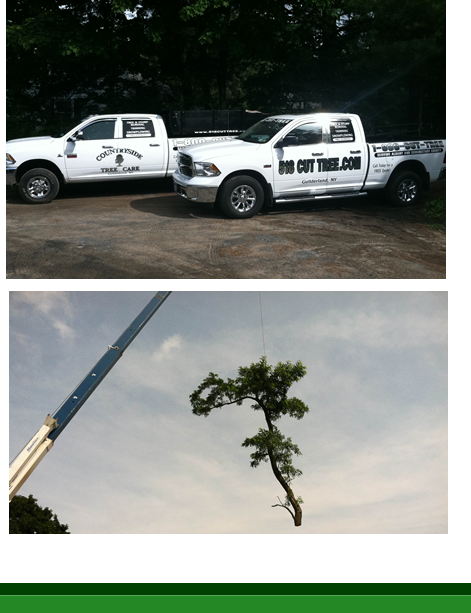 Countryside Tree offers Tree Trimming, Tree Removal, & Stump Grinding. Emergency service for downed trees is available. We have all the equipment to get the job done right. We even have 160 ft crane for those hard to cut large trees.